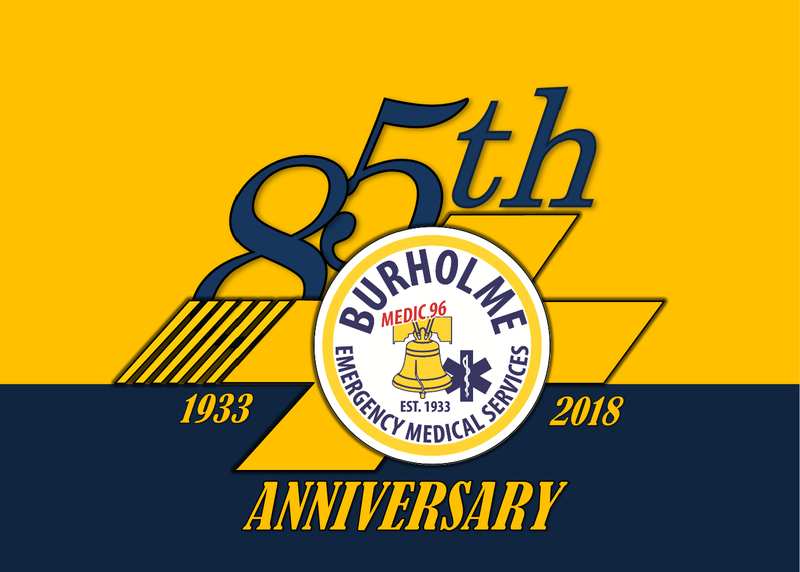 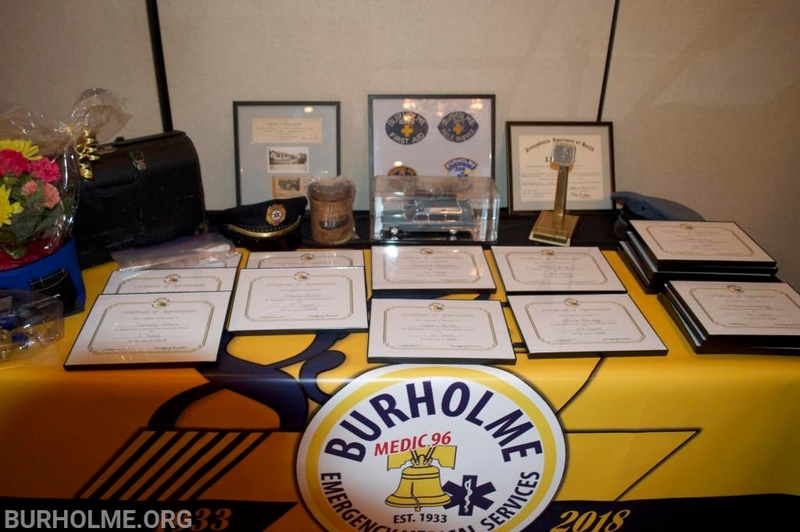 October 28th was a day of Celebration for Burholme EMS. 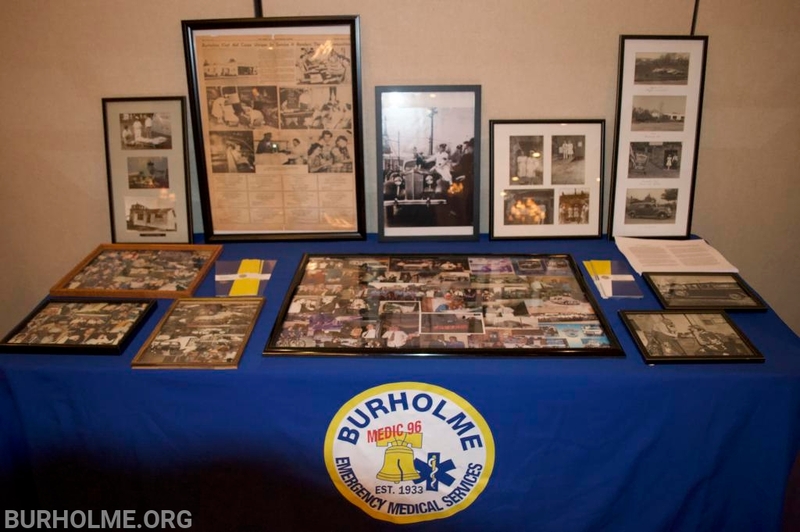 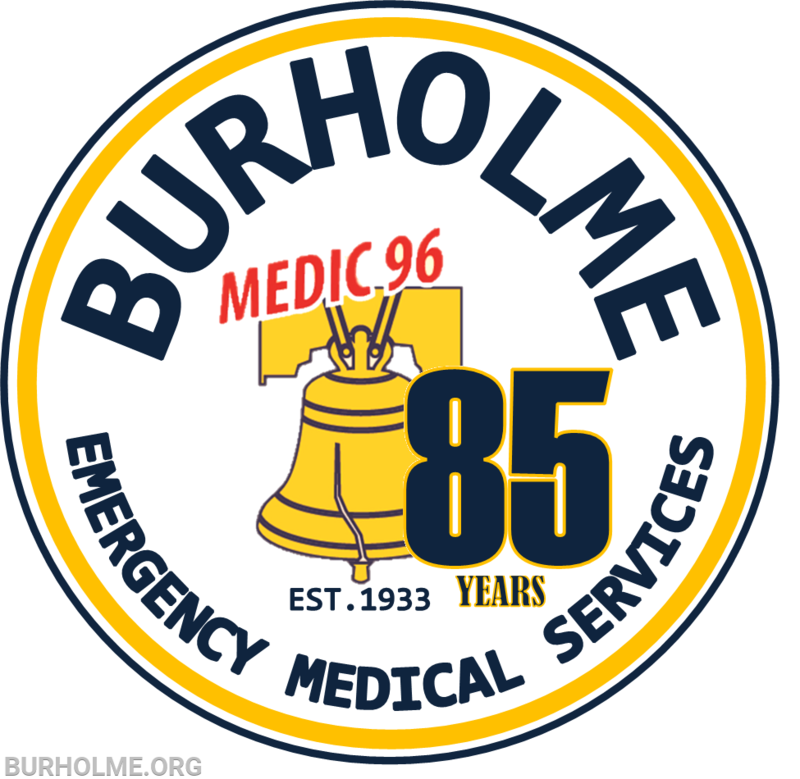 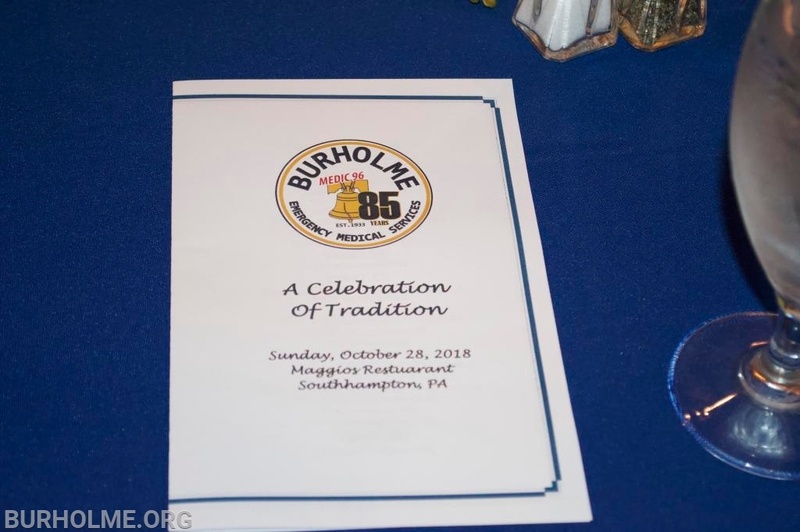 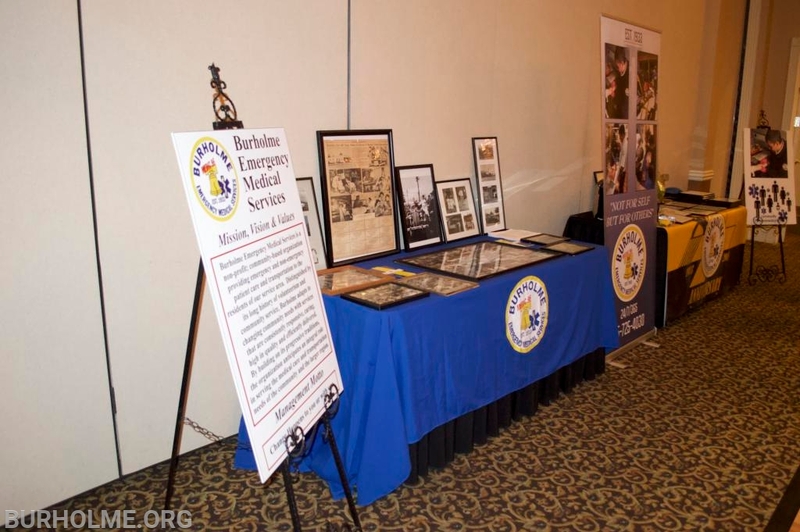 Many of of our old members , Life members, Active staff and Board members joined together at Maggio's in Southampton for a program and brunch to look at Burholme First Aid from the past, the present and the Burholme EMS of the future. 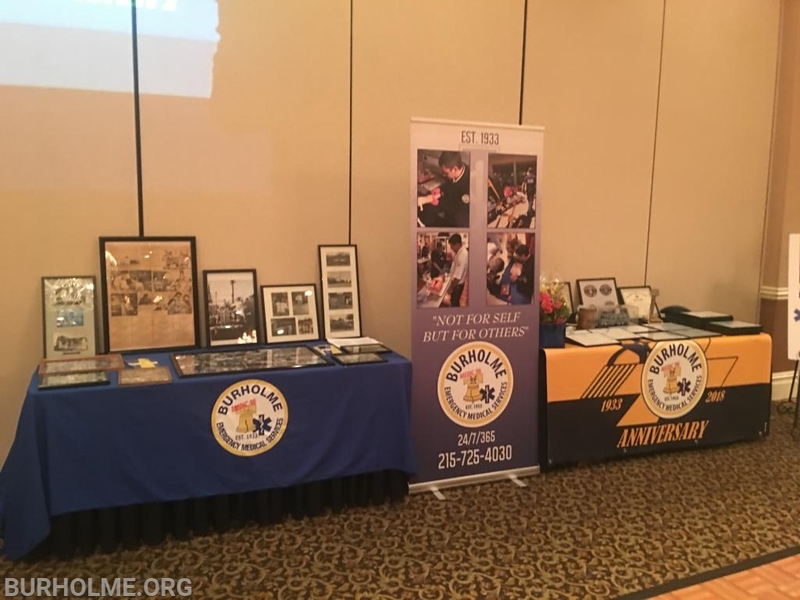 The adjoining photos captured various members including our oldest life member 102 y/o Kitty Meyers who was also able to join in the event. 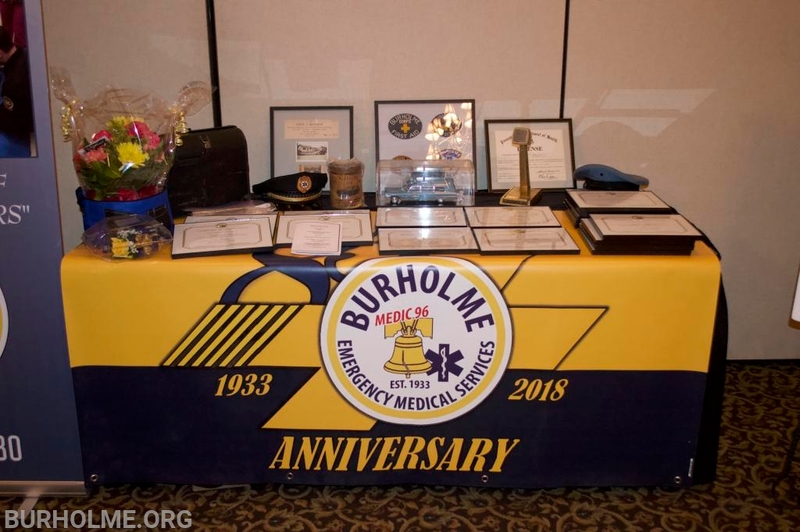 Service awards were given with 19 members receiving recognition for a collective years of service (among all recognized) of close to 500 years. 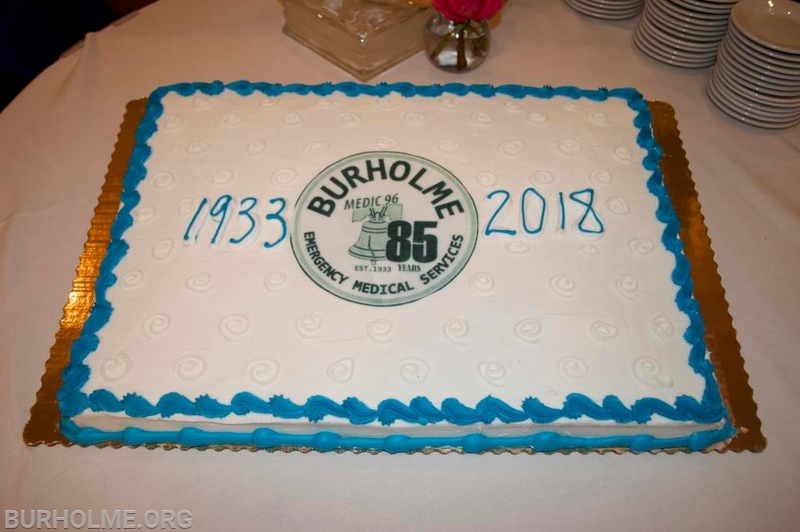 Doc and Emily and Bert and Bessie and Gus and Uncle Walt and Betty Jeffries and Berry Johnston and the Youngs and the Pennie Sisters and the Whiteheads and the Neffs and all the old-timers would have been quite proud of the event and also the Dynamic leadership that leads the way now and will into the future. 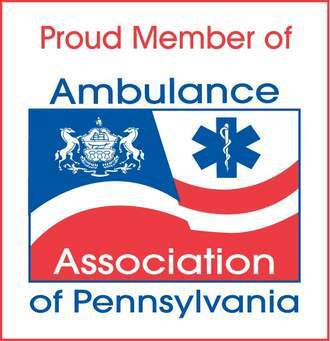 I am very proud of our leadership team and our staff and I am not alone in that. 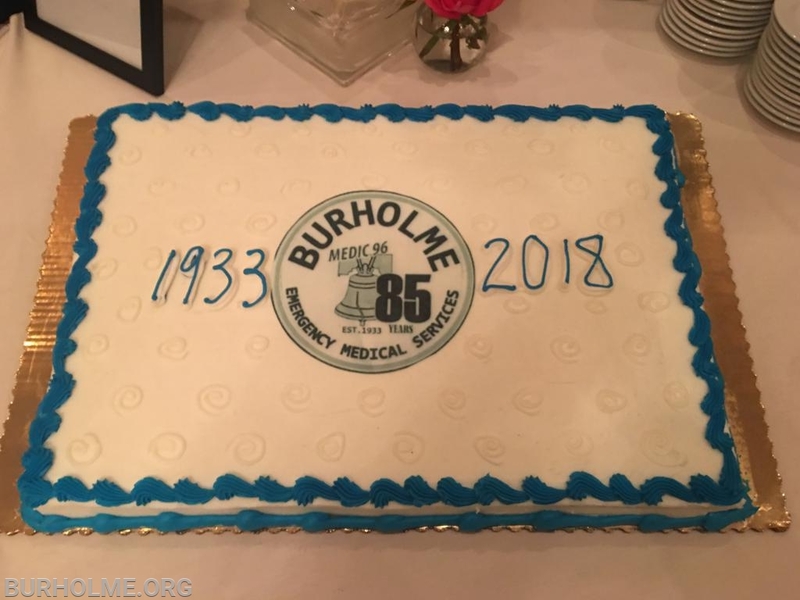 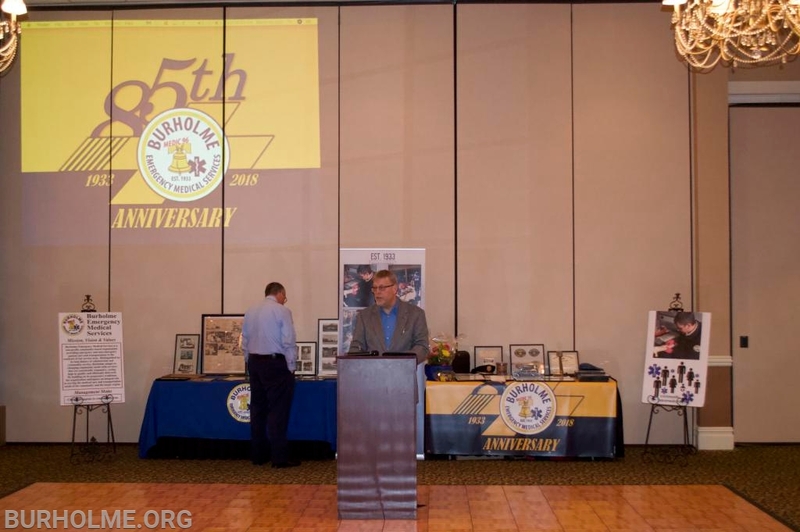 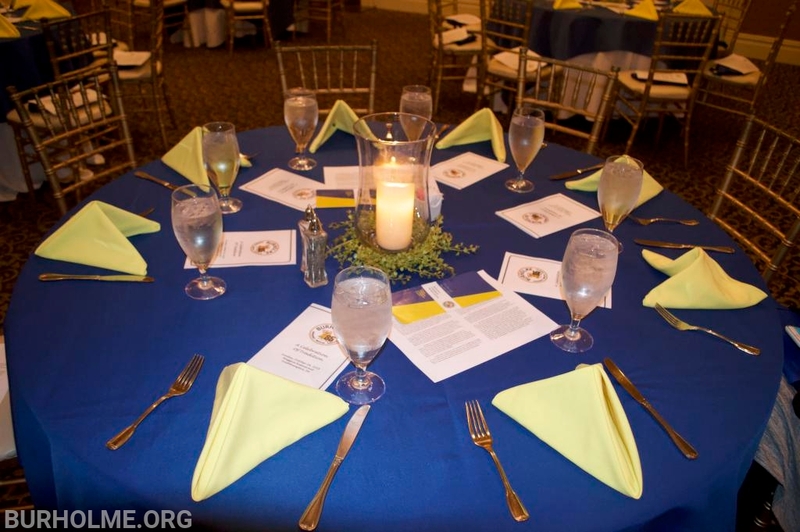 Thanks to everyone who made this 85th celebration to special. Looking forward to the 100th.